Work Ready partners with a wide network of UK universities in order to help them attract school leavers and prepare students for their higher education journey. We are able to connect universities with a wide range of schools and students in order to promote their institution, prepare students for university life and aid social mobility. 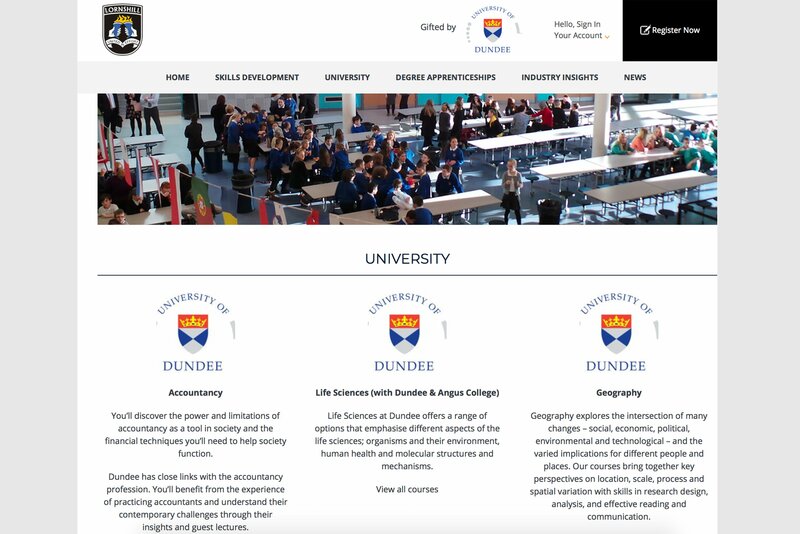 Universities can advertise courses via our online modules or bespoke school sites. To find out more, please contact us today! We work with universities to promote their institution to a wide, diverse student audience. You can promote your university within our online training modules or via our employability micro-sites used by a wide network of UK schools. We are able to target both locally and nationally, by age group and course studied in order to provide you with a tailored, direct recruitment campaign. For more information on the advertising available to your university, please contact us today. We also work with universities to develop the skills of their undergraduate and postgraduate cohorts. 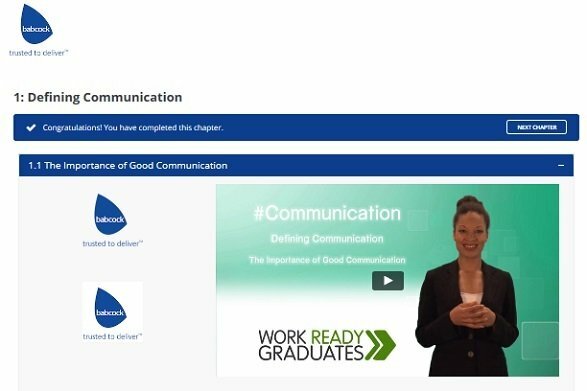 Our partner company Work Ready Graduates provides universities across the UK with accredited, online training modules covering topics such as personal branding, leadership and resilience. 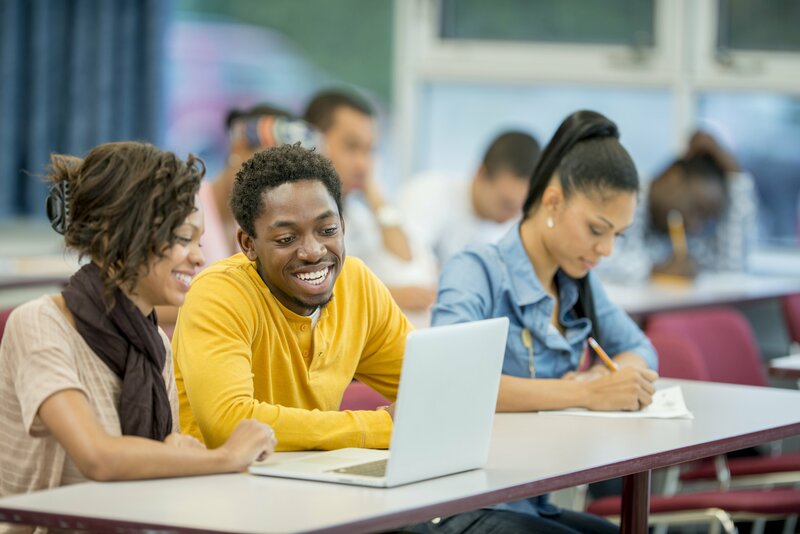 Our #FirstYear and #JobHunting modules are provided to universities completely free of charge. Our remaining modules can be white-labelled using your institution’s branding for a highly competitive price. To discuss our work further, please get in touch with us today.